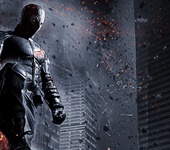 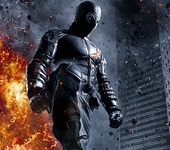 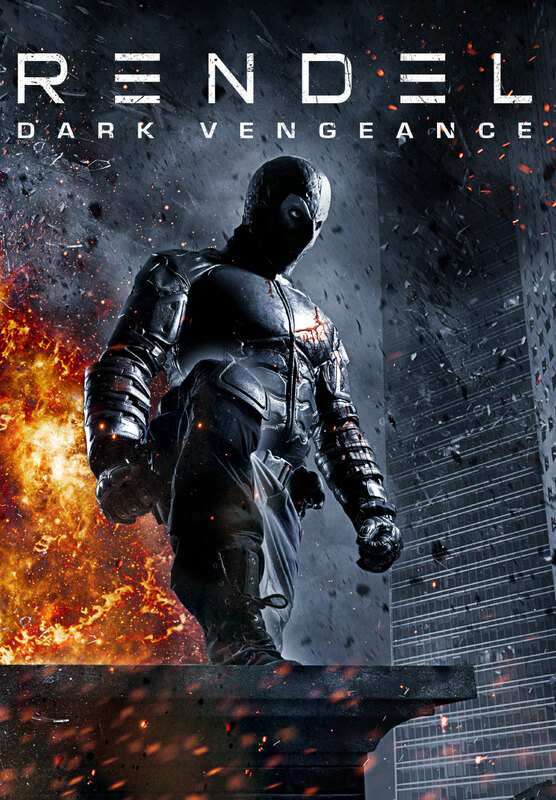 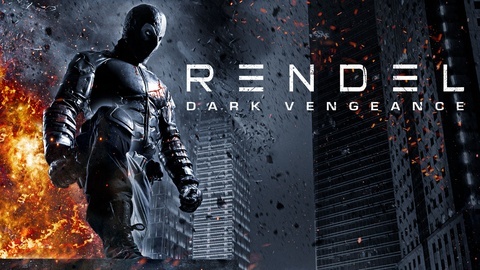 If you’re hungry for a superhero film that’s less fantastical CGI and power-responsibility pep talks, and more willing to dive into society’s sordid underbelly like Netflix’s acclaimed “Daredevil”, then “Rendel” is sure to be the hero to answer your call. 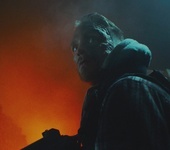 Jesse Haaja’s feature film debut is a blood-splattered love letter to genre classics showcasing the director’s remarkable ability to balance inspiration with carving a unique identity and world for our masked anti-hero. 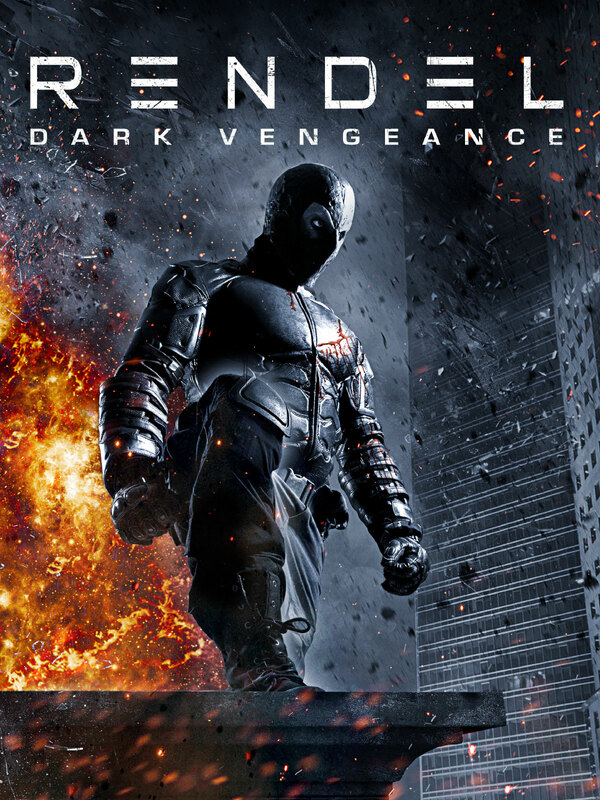 For example, wonderfully framed stealthy takedowns and brutal brawls wouldn’t feel out of place in Christopher Nolan’s “The Dark Knight” trilogy, but are infused with a raw brutality that only Rendel can deliver! 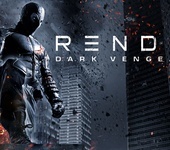 “Rendel” isn’t all dread and brooding however, matching the thrilling ultra-violence with refreshing injections of genuine humour, like goons debating the meaning of “take care of him”. 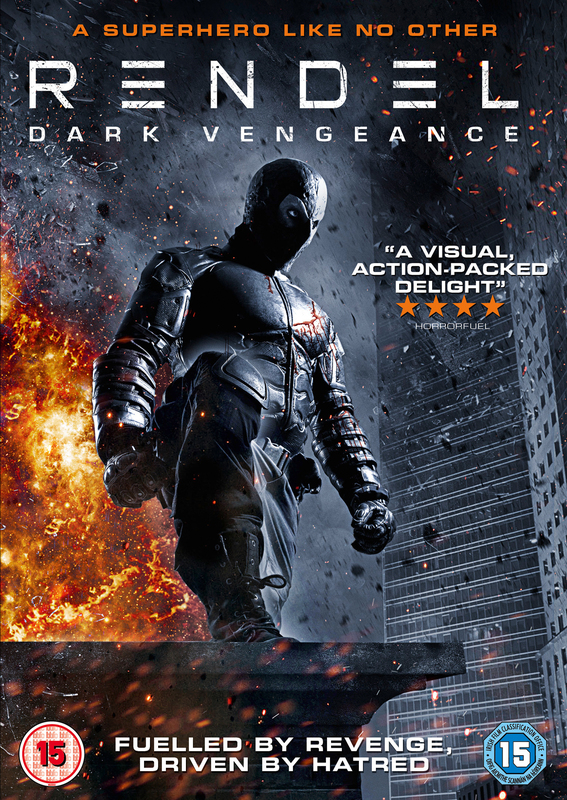 While our titular hero excels as a stoic defender, Rami Rusinen brings a chaotic likeability to our foe, the wannabe gangster heir frustrated by his ambitions meeting the black mask of justice. 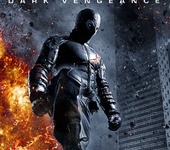 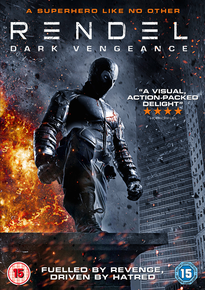 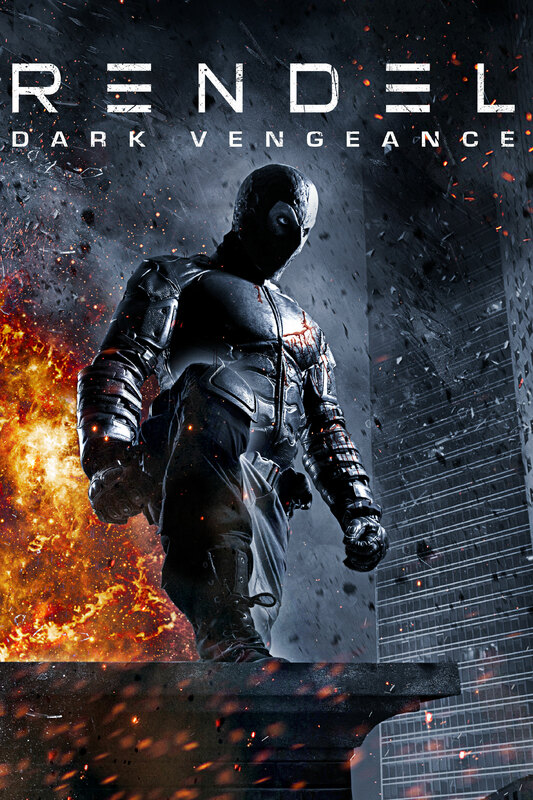 Bringing a pulp noir spin to one of cinema’s most popular genres, “Rendel” is a new kind of hero not to be missed!